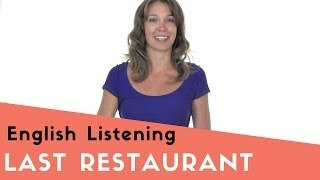 A woman describes the last restaurant she visited and the delicious food she had there. 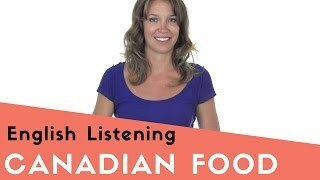 A young lady describes the types of foods Canadians eat and a little about Canadian restaurants. 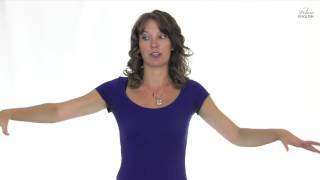 A Canadian woman describes the food and restaurants from her hometown in Saskatchewan, Canada.